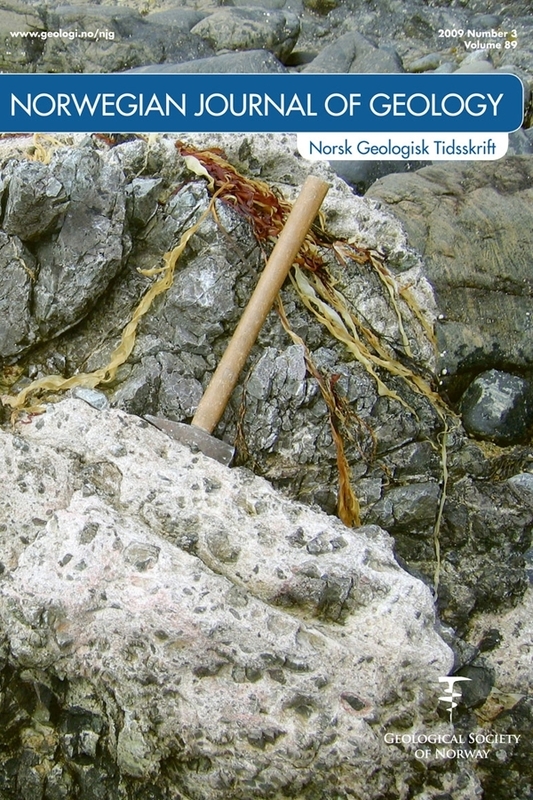 Dating by U-Pb ID-TIMS of zircon, titanite and monazite has been carried out on orthogneiss, granite and migmatite from Albert I Land Terrane, Northwest Svalbard, to investigate the origin of this terrane and its role within the North Atlantic Caledonides. Detrital zircons in a migmatized metasedimentary rock of the Smeerenburgfjorden Complex indicate deposition after about 1070 Ma. Zircon and titanite from orthogneiss within the same complex yield an upper intercept age of 967.9 ± 4.7 Ma interpreted to date crystallization of the igneous protolith. Monazite ages of 419.7 ± 0.5 Ma from the orthogneiss are interpreted to date Caledonian reworking. Other migmatite and granite samples of the Smeerenburgfjorden Complex record monazite growth during a 6–8 My long period commencing at c. 430 Ma. This period concluded with the intrusion of granitoids with ages of 421.7 ± 0.6 Ma and 418.8 ± 0.7 Ma. The latter is coeval with the Hornemantoppen Batholith emplaced at 418.4 ± 0.8 Ma. The identification of late Grenvillian (Rigolet) magmatic and Caledonian (Scandian) magmatic and metamorphic events, combined with other stratigraphic analogies, supports a link with Svalbard’s Nordaustlandet Terrane as well as with Laurentian terranes in NE Greenland and the Scandinavian Caledonides.